St.Lazarus Hall is a Venetian catholic church of the15th-16th century situated in the old town. 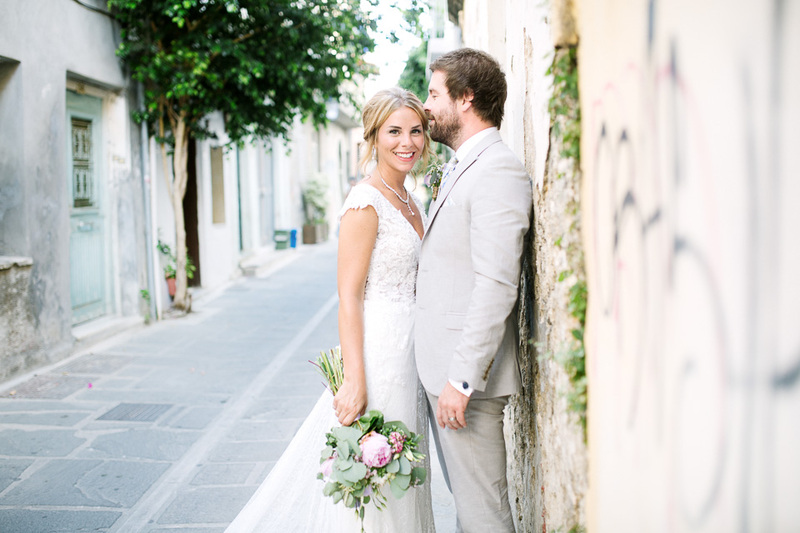 Nowadays is a Government building and church, available for Civil Weddings.Close to the chapel of St.Lazarus lies a courtyard where one of the most beautiful fountains of Rethymno,carved with floral motifs and vine representations, is hidden. The quaintness and unparalleled beauty of the old town will give you a beautiful backdrop for your Wedding photography.